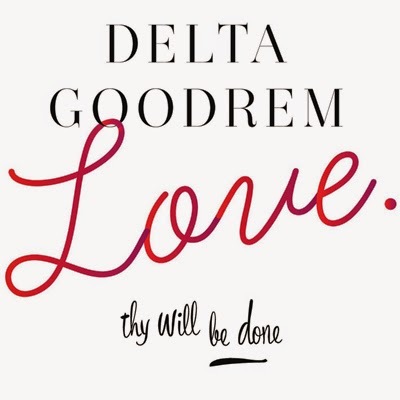 Delta Goodrem releases new single 'Love... Thy Will be Done' ahead of her upcoming tour with Andrea Bocelli in October. The cover of Martika's track is easy to listen to but not that all exciting, missing the spark the Australian pop star is famous for. Goodrem is also due for an upcoming album, to be titled.